Austin’s new wakeboarding cable park located just 8 miles east of the Austin Bergstrom Airport on HWY 71. Closed on Tuesdays. 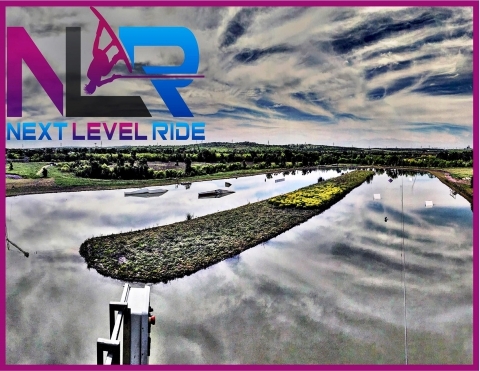 Next Level Ride is Austin’s new premier wakeboard cable park! They specialize in teaching people how to wakeboard in a fun, supportive environment. They accommodate all level riders, from newbies to the pros! No matter your riding level, they make learning relaxing and fun for the whole family and have everything you need to enjoy a day of wakeboarding.